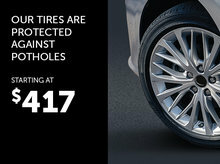 Our car detailing experts are offering you an all-inclusive package at the best price possible! You can't afford to wait! The offer ends on March 31, 2019. *Taxes are extra. 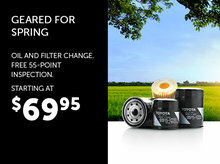 Prices on the premium protection detailing package apply on 5-seat vehicles only. 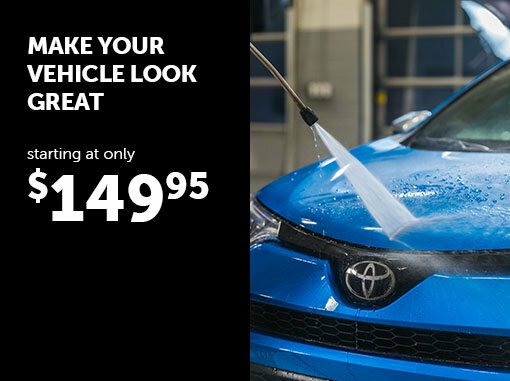 Price for trucks and SUV is $159.95 (Regular $189.95) Offer valid until March 31, 2019 at Spinelli Toyota. 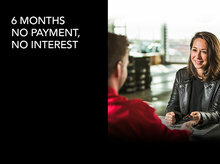 Visit Spinelli Toyota for more details.